They say it ain’t over until the fat lady sings, but in fact the original saying was coined as the opera wasn’t over until the fat lady sings. 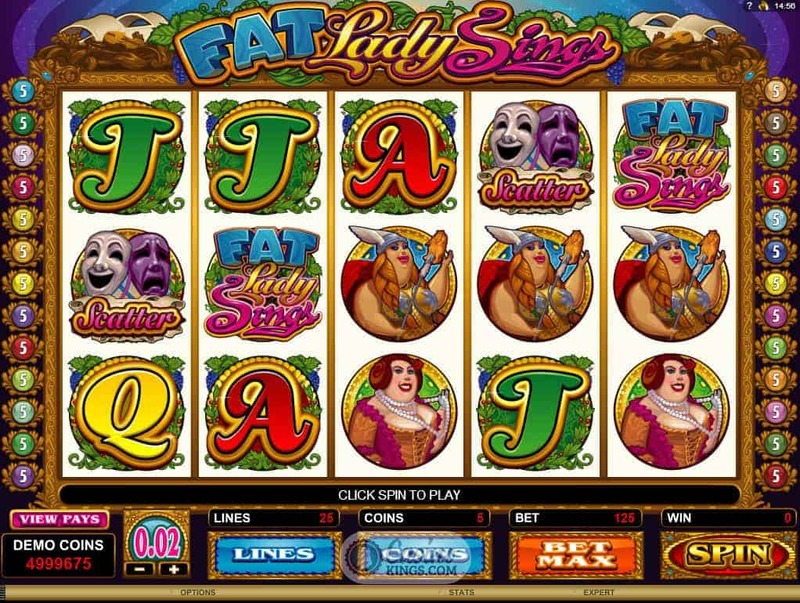 Well, when the Fat Lady Sings in this operatic online slot title from Microgaming the game is far from over – the fun is just beginning. 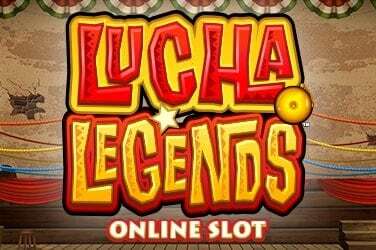 Online gamers used to playing mind-blowing titles like The Dark Knight Rises and Jurassic Park from under Microgaming’s development quilt may be slightly perplexed when they step into the world of the theatrical Fat Lady of this game’s title. 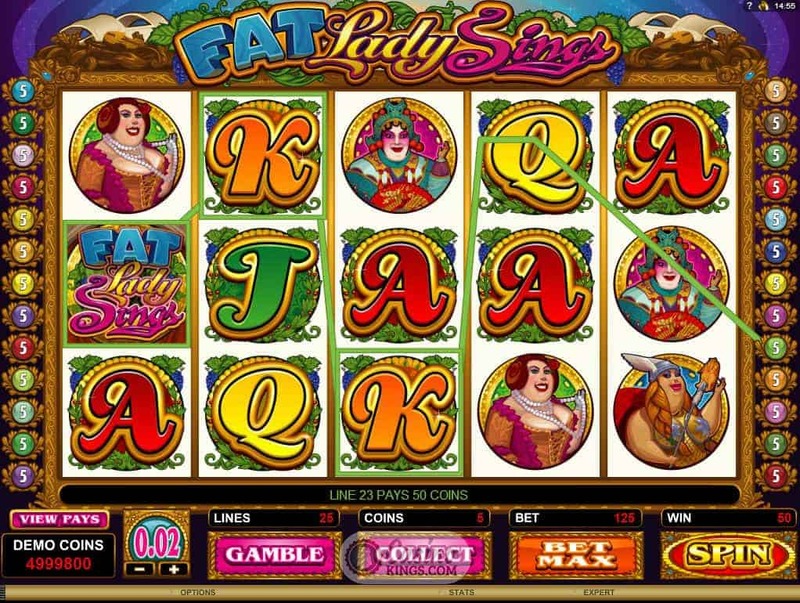 Coming early on in the Isle of Man outfit’s catalogue means that the Fat Lady Sings graphics are basic, though the gameplay still retains those quintessential Microgaming touches that mean that this slot still has plenty to offer across its five reels. 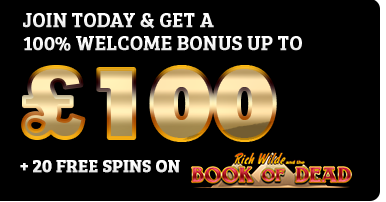 Take the theatrical refrain and burst of applause when we win across any of the 25 paylines, a taste of the operatic vaudeville that is just one fine example of the game’s well-turned out theme. 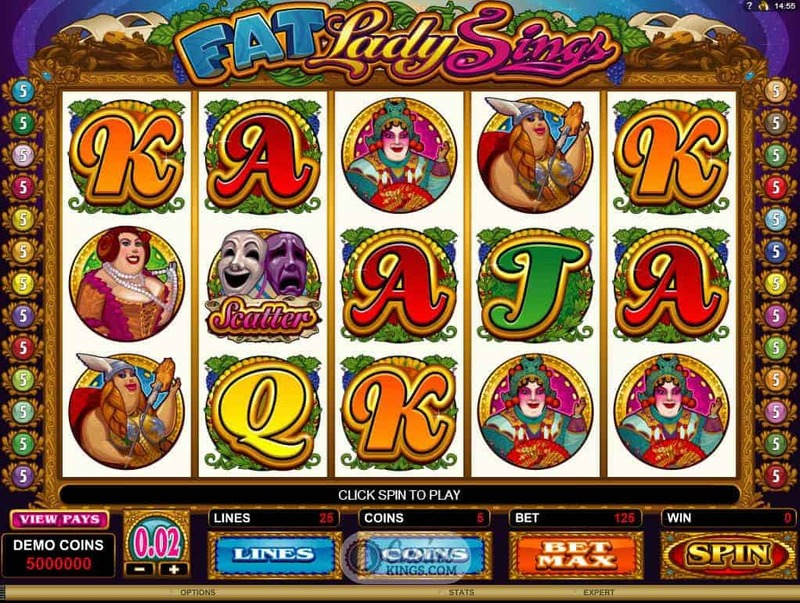 The reel case could be a Royal Box at the Microgaming Theatre, the game’s high symbols – all larger ladies of the operatic persuasion whose bosoms we could ski down – animated to comedic effect. 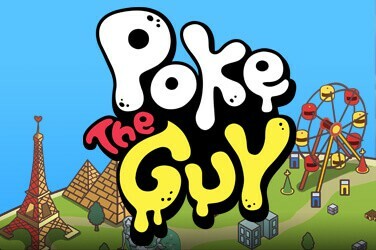 Everything about the gameplay is light-hearted – perhaps often unlike the theatrical world at which it pokes a quivering finger of fun. That the Fat Lady is Wild will come as little shock, but it is the game logo rather than the singing Prima Donnas that is our Wild symbol here. 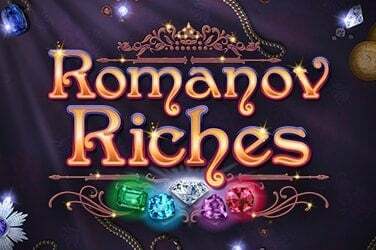 While the game logo Wild substitutes for all symbols except Scatters our luscious leading ladies have to make do with putting out as the game’s high symbols, the minxes. 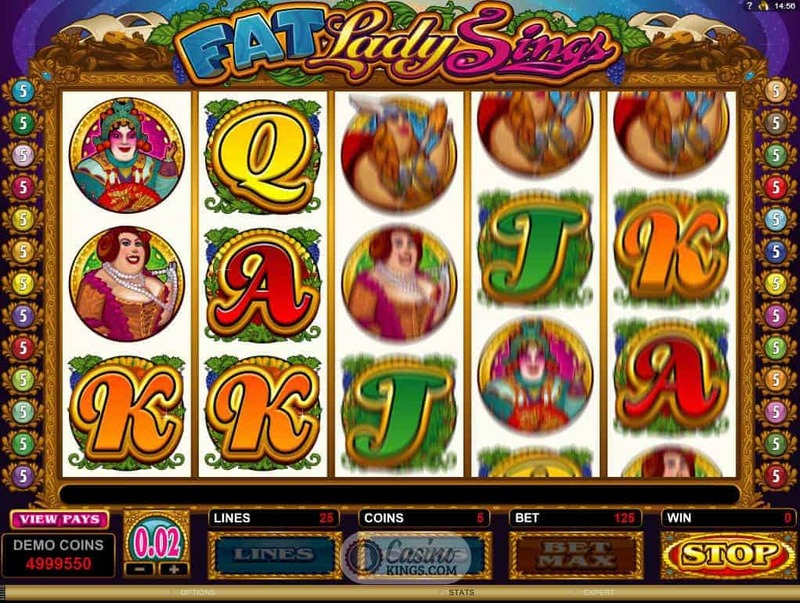 But Microgaming’s real pièce de résistance in Fat Lady Sings is the game’s bonus feature, triggered when we land three or more Comedy/Tragedy Mask Scatters. The Masks launch into fits of simultaneous laughter and tears, but it is the laughter that is the best portent of things to come, for from here on in the game is a real joy. Our three leading ladies take turns to belt out notes of perfect pitch to smash glasses, vases and steins that will see us win mystery amounts of free spins (up to 30), multiplier (up to 5x) and bonus win (multiplied by total stake). We are treated to a soundtrack that bounces along with the gusto of Carmen as we spin our way from the upper reaches of the Gods to the front row of the Circle. 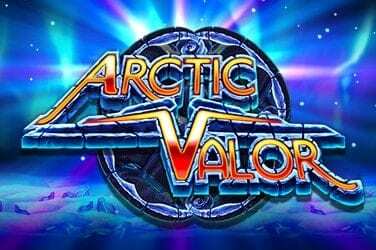 Microgaming doesn’t take this game too seriously – and neither should we. We should treat it with amusement and frivolity and pay it a visit when we want our emotions liftings to escapism. And like Julia Roberts in Pretty Woman not only may we find our pockets lined with riches but we may also nearly pee our pants at the opera.